Boeing’s award for the T-X trainer program marks the third major victory by the company in about a month, following an $805 million contract to build the Navy’s first four MQ-25 unmanned tankers, and a contract worth up to $2.38 billion to manufacture the Air Force’s Huey replacement helicopter. The T-X downselect was first reported by Reuters. 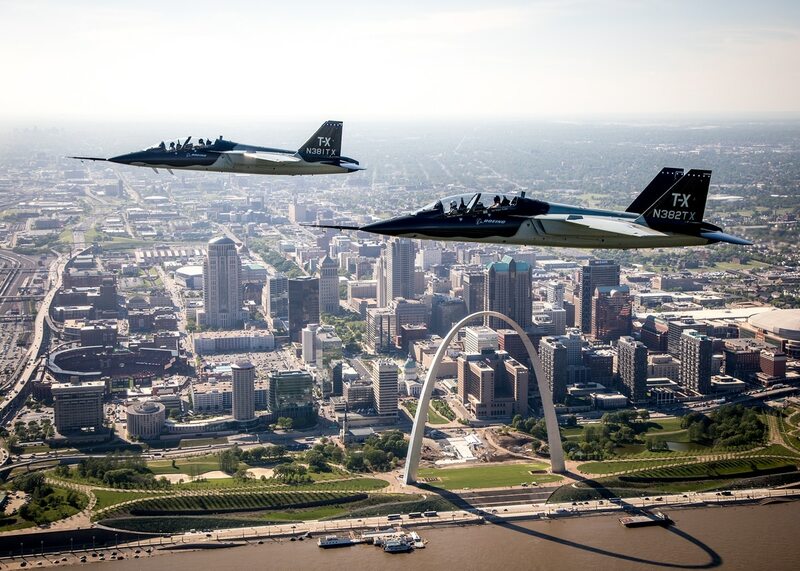 Boeing has revealed its T-X trainer aircraft for the US Air Force.